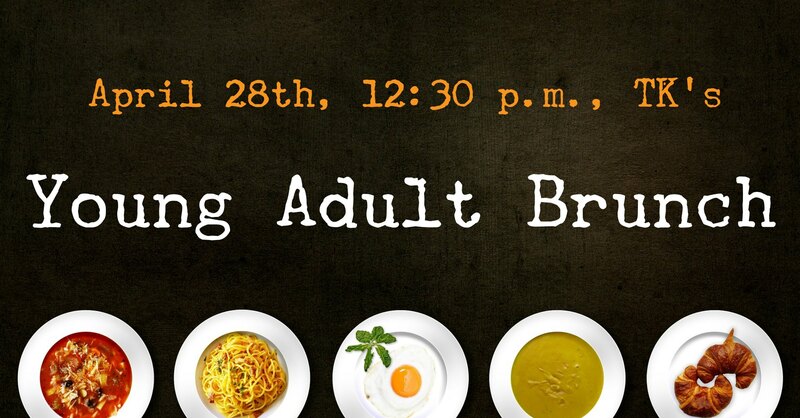 It’s almost time for our monthly Young Adult gathering! This month we are getting together for some comfort food and good company. And we’d love to have you join us! 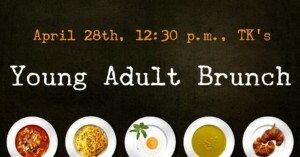 We’ll meet at T K’s Gallery for Brunch at 12:30pm on April 28th. (156 New York Ave, Huntington, NY 11743) Feel free to meet up at UUFH and car pool over to the restaurant. If possible, please bring cash to help make settling the bill easier. We chose TKs because it is an affordable brunch place in Huntington, so each person can order/pay according to their means/needs. Please RSVP through our facebook event or by emailing Greta jo (ministerialintern@uufh.org) if you can so we can make a reservation, though late-joiners are always welcome!